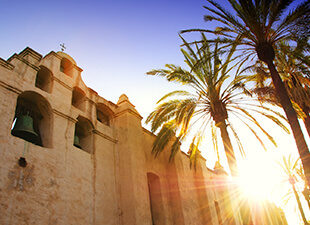 If you’re traveling to the City of Angels on business, make the most of your downtime by hitting Los Angeles’ hottest tourist destinations. From historic landmarks like downtown’s Grand Central Market to the modern Westside capital of tech startups, Silicon Beach, L.A. has plenty to see and do. Given the city’s sprawling nature, where you stay may naturally shape your itinerary. 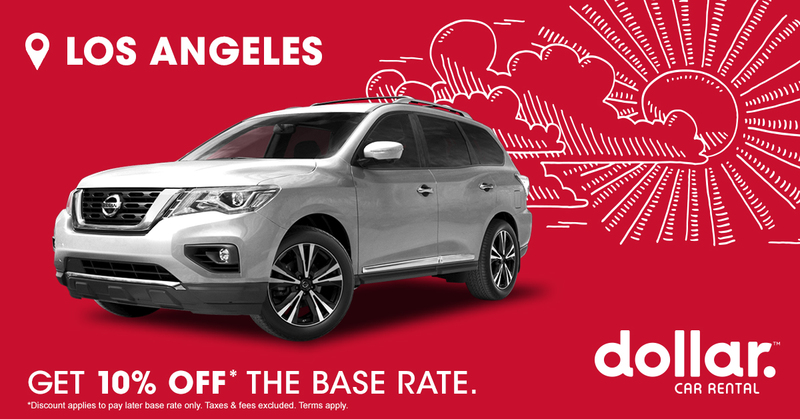 Choose a base between the west and east sides of the city to maximize your exploring potential. Take a full day for a walking tour of downtown L.A. The Los Angeles Conservancy offers guided tours which last about two hours, or you can go solo and start on your own with a stroll through Grand Central Market. Sample the tempting array of foods, from currywurst and tacos to oysters and falafel, as well as decadent, refreshing beverages like coffee milkshakes, fresh-pressed juices, and artisanal spirits. The shows aren’t the only thing worth seeing at L.A.’s Walt Disney Concert Hall, home to the L.A. Philharmonic. 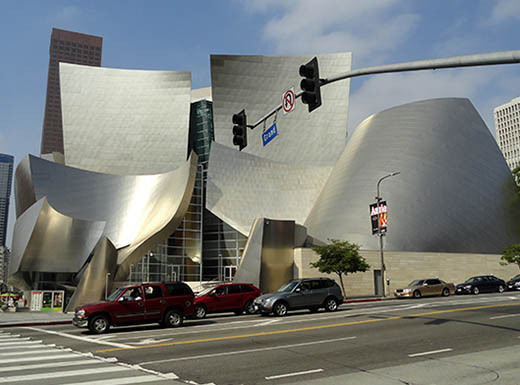 The eye-catching metallic structure was designed by star architect Frank Gehry and is the perfect setting for concerts that showcase jazz superstars, such as Herbie Hancock and Dianne Reeves. 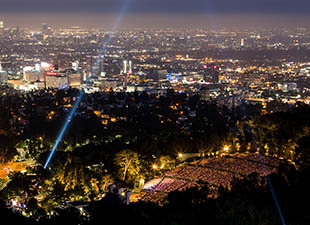 Explore Griffith Park’s vast acres of parkland, where you can view the cosmos from 1,134 feet above sea level at Griffith Observatory or lace up your boots and hike to the iconic Hollywood Sign. Located in Los Feliz on the eastern tip of the Santa Monica Mountains, the park is home to a range of flora and fauna, hiking and jogging trails, and special gardens and forests. Just as there’s more to you than work, there’s more to Silicon Beach than the cool office buildings of digital giants like Google. L.A.’s tech-startup capital straddles Venice and Santa Monica, allowing you to scope out the eclectic array of art galleries, fashion boutiques, and restaurants on Abbot Kinney Boulevard with ease. Go people watching at Venice Beach, where both the eccentric flair of street performers and artists and the athleticism of body builders, surfers, volleyball players, and skaters are on full display. Shop and feast along the boardwalk, and enjoy the performances of everyone from jugglers and mimes to fire breathers and snake charmers. 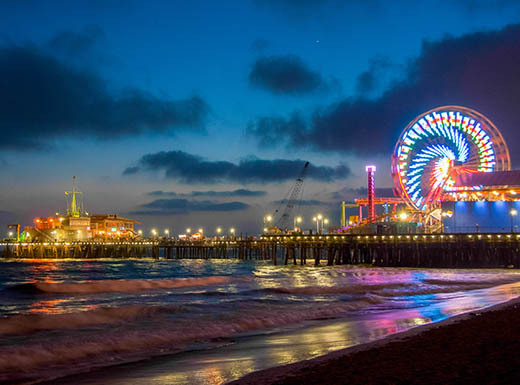 Get your adrenalin rush with a trapeze lesson at Santa Monica Pier or on the rides at the pier’s Pacific Park. Hop on the Pacific Ferris wheel at night to enjoy its spectacular, multi-colored light show and views of the coast from 130 feet up. Feel the ocean spray on your face as you ride the West Coaster roller coaster that reaches heights of 55 feet. Take in a show at The Wiltern, a colorful Art Deco gem of a theater on Wilshire Boulevard. Built in 1931, the theater hosts performers ranging from popular bands and artists like Taeyang and Broken Social Scene to the Moscow Ballet. Alternatively, check out movie night, complete with classic films, a full bar, and a live musical score. Are you a frequent visitor to Los Angeles or a local with insider info? 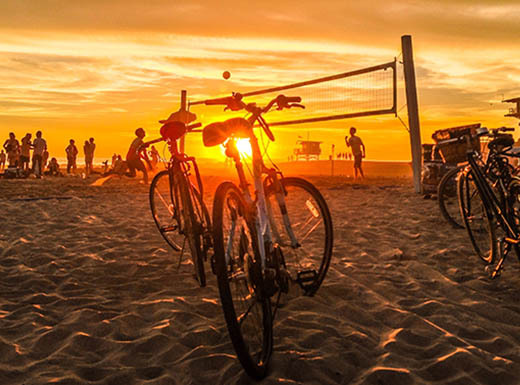 Share your favorite L.A. attractions with us on Facebook. 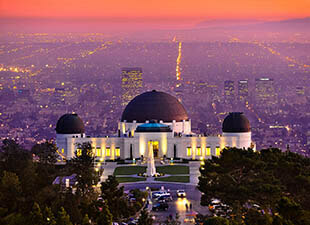 Not sure if Los Angeles is the right destination for your family vacation? This guide is here to help! Check out the best affordable spots in L.A.